Kirk from Colwyn Bay passed the driving test in Rhyl on his first attempt. 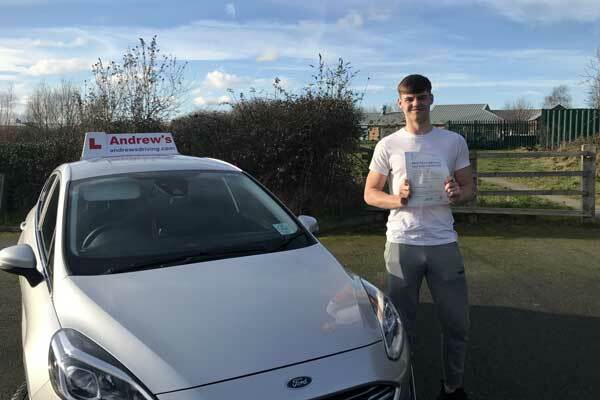 Kirk Brogan from Colwyn Bay had a great drive today 1st February 2019 and passed his driving test on the first attempt with just 5 minors. Kirk passed at Rhyl Droiving Test Centre after a course of driving lessons around Colwyn Bay and Rhyl.